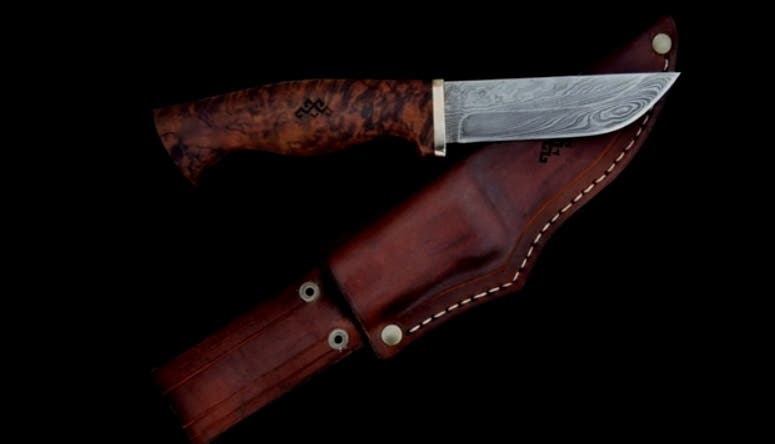 Damascus steel was a type of steel used in Middle Eastern swordmaking. These swords are characterized by distinctive patterns of banding and mottling reminiscent of flowing water. Blades with Damascus steel are especially resilient, and the reputation of this steel has given rise to many legends, such as the ability to cut through a rifle barrel or to cut a hair falling across the blade. A study conducted in Germany in 2006 revealed that Damascus steel contains nanowires and carbon nanotubes, generated through the forging process. The team of researchers was based at the Technical University of Dresden and they used x-rays and electron microscopy to examine Damascus steel discovering the presence of cementite nanowires.